U.S. federal government remain shutting down, many civil servants are forced to take unpaid leave, including employees at "Area 51". 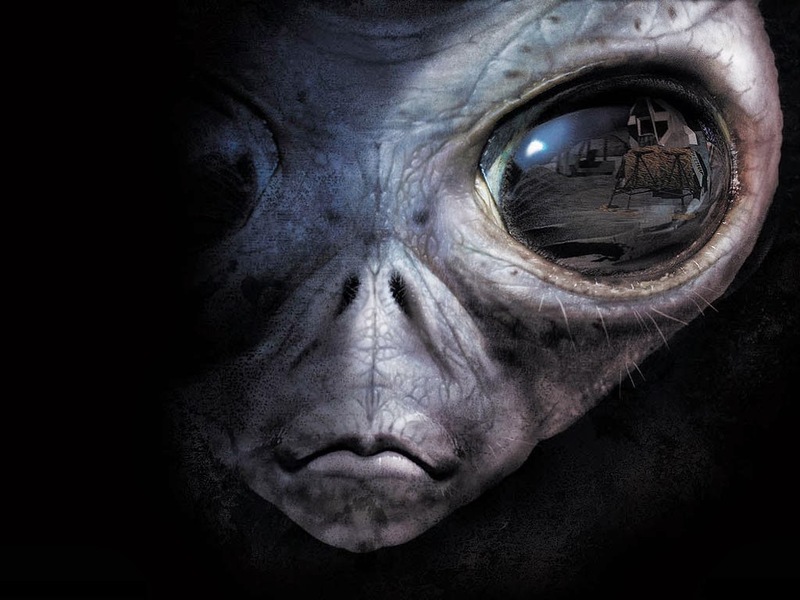 Local media makes jokes about "nobody is taking care of the aliens". 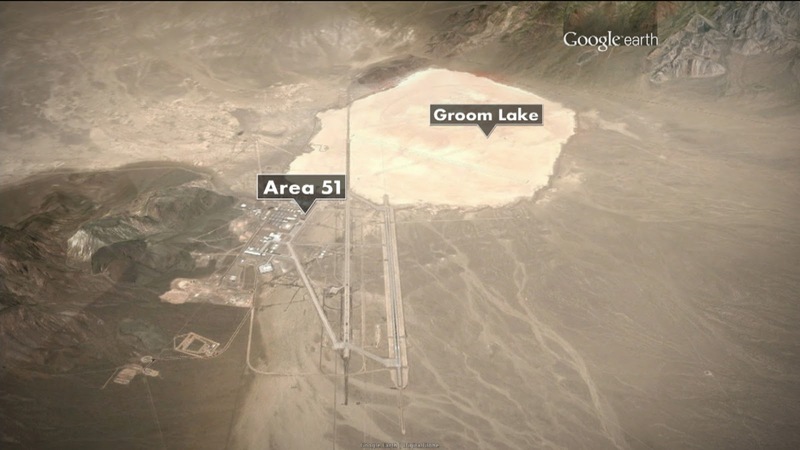 U.S. "Area 51" has been filled with a variety of rumours about aliens. The CIA admitted "Area 51" recently, but there was no mention of the UFOs or aliens been catch. A local reporter, George Knapp said that he saw the official aircraft will appear on weekdays has stopped flying, he believes there are some securities personnel remain in the 51 area, but most of the employees are taken unpaid leave.